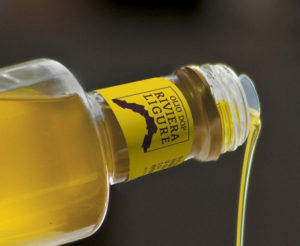 Riviera Ligure DOP is an extra virgin olive oil produced throughout the entire region of Liguria, in northeastern Italy. In general, Riviera Ligure olive oil uses olives grown on terraced hills of varying slopes typical of the Liguria region, where the soil is composed of crumbling calcareous rock. 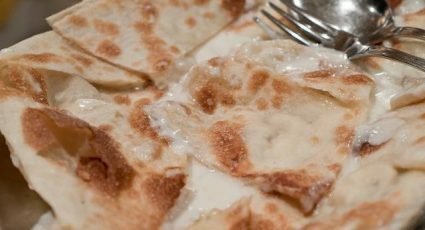 The oil is made of Taggiasca, Lavagnino, Razzola and Pignola olive varieties, and has a yellow-green colour, it also has a fruity aroma and flavour and is slightly spicy. 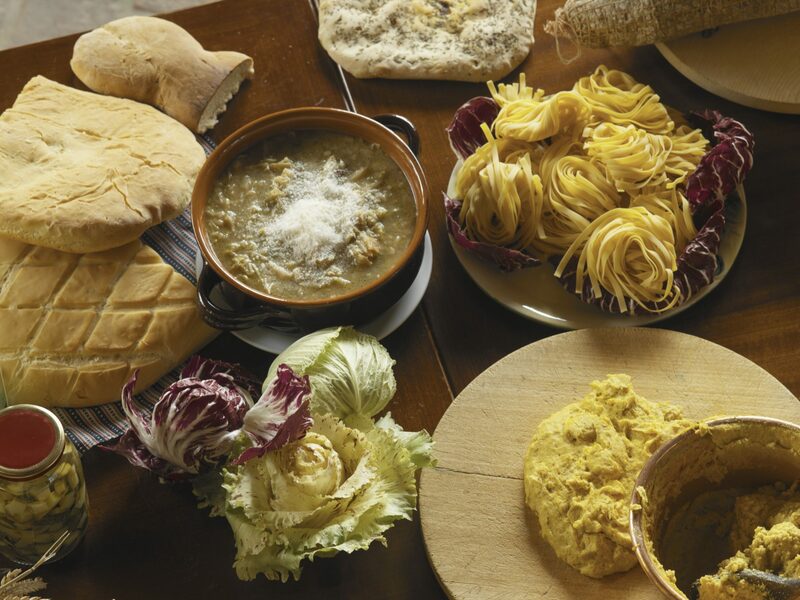 The oil’s light taste does not dominate a dish therefore it is used to make a variety of Ligurian dishes, especially those made with vegetables and fish.